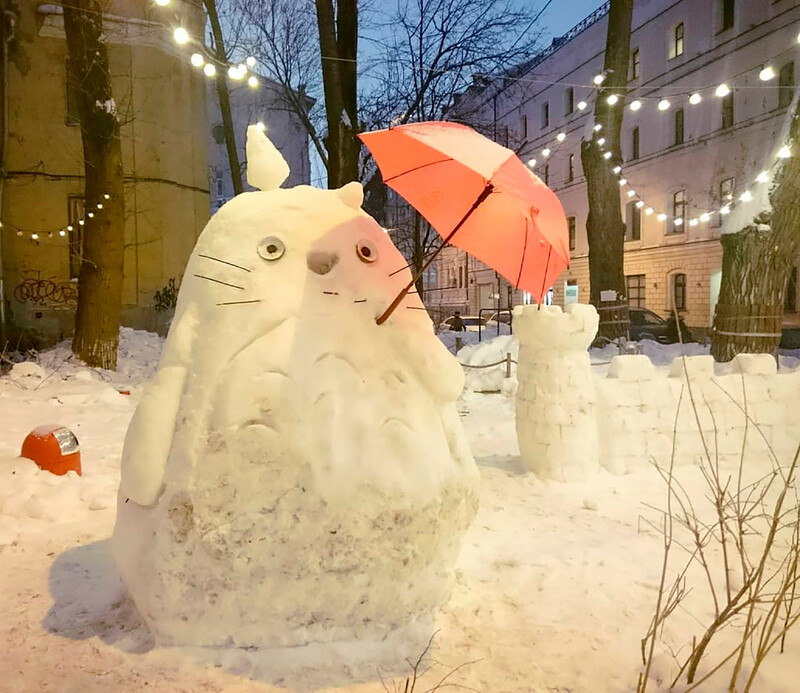 Snowmen have been part of Russia’s winters for time immemorial. 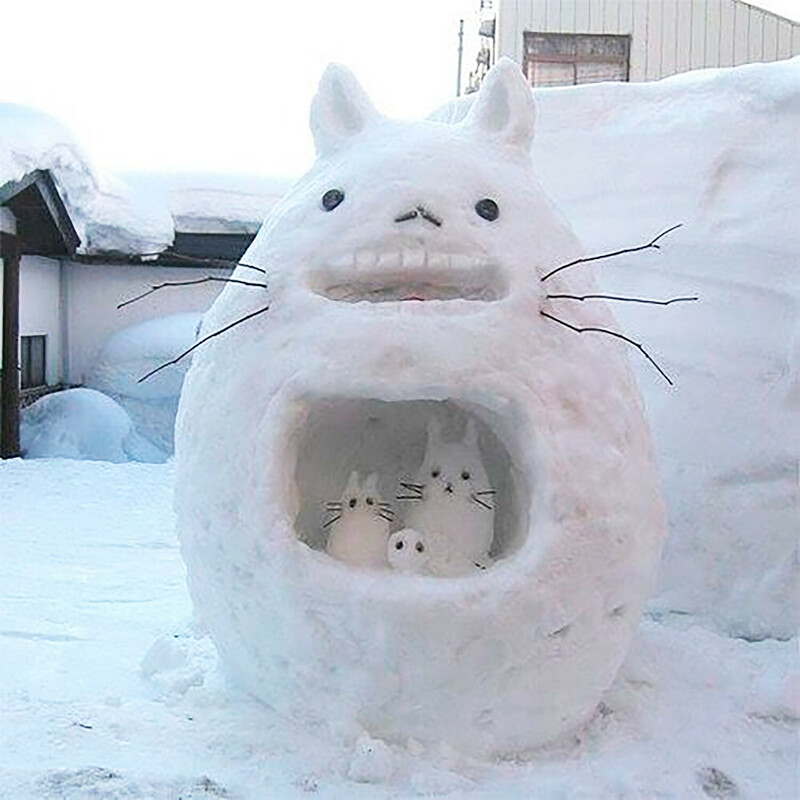 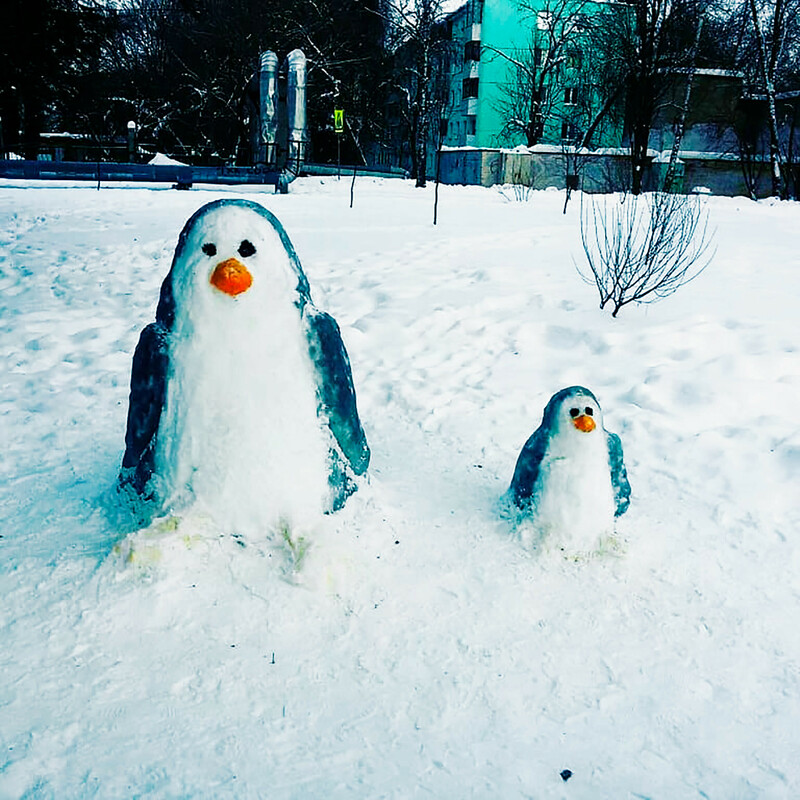 However, contemporary snow figures no longer resemble their traditional icy ancestors. 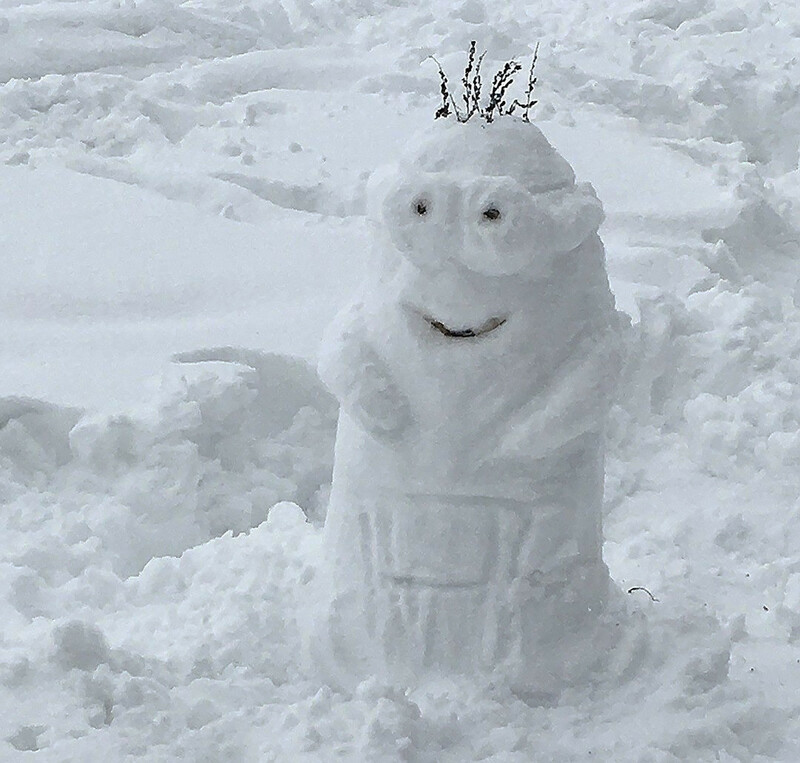 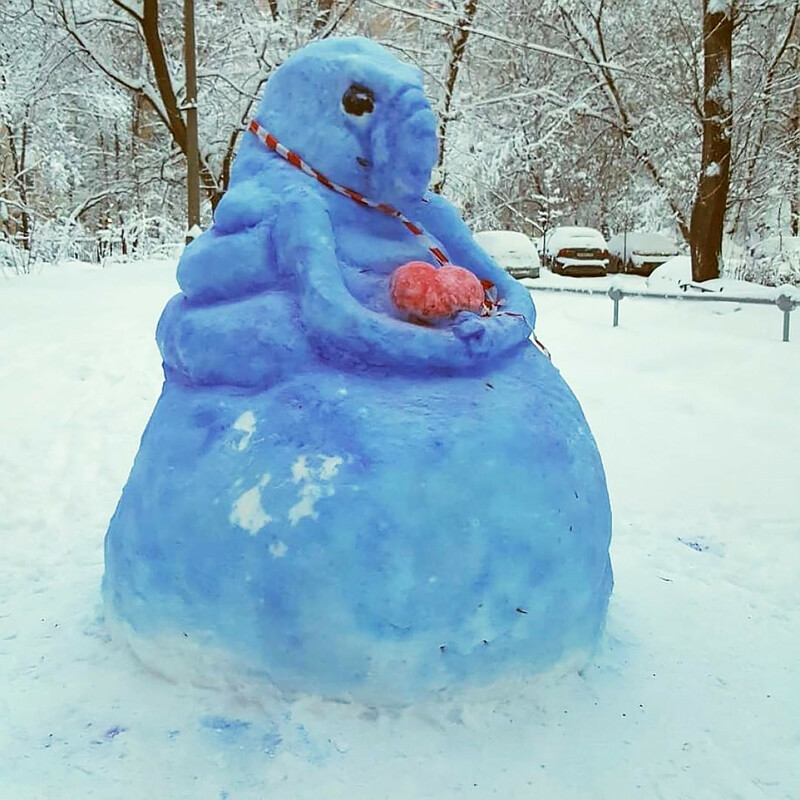 Check out what Russia’s snowmen looked like this year. 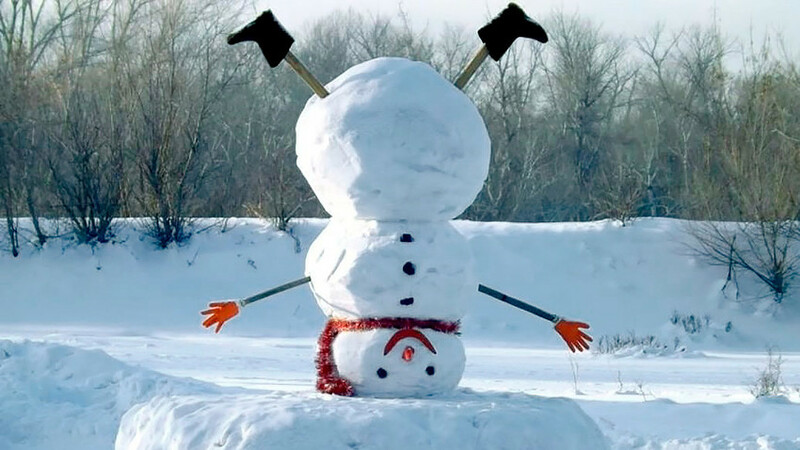 Once regarded as spirits which people built in the hope of less harsher winters, today snowmen have lost their sacral significance. 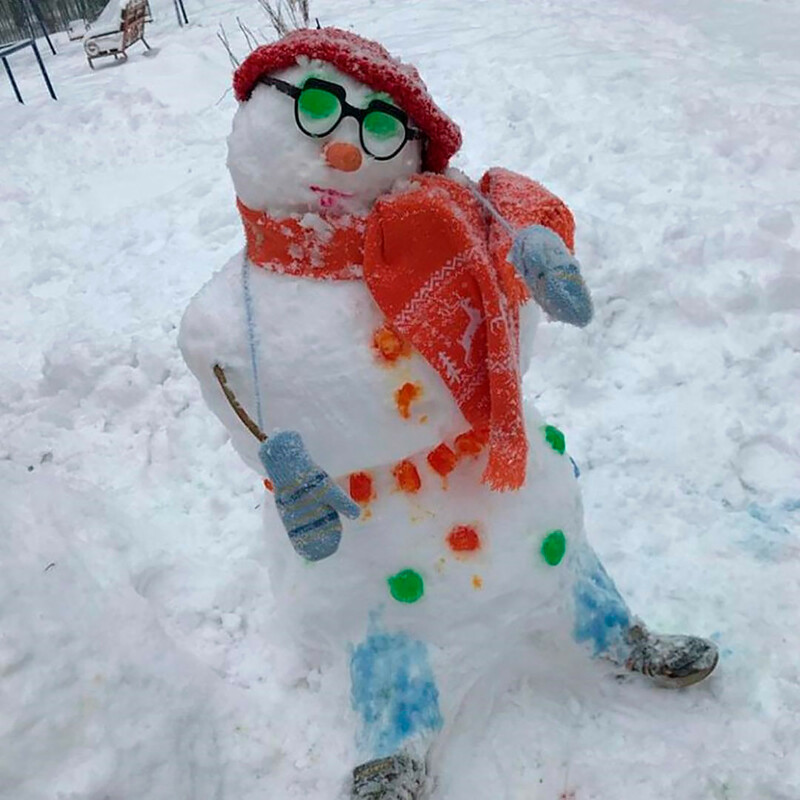 Now they are simple decorations but sometimes they can be remarkable, like those inspired by a Dutch sculpture known as Zhdun which went viral on the internet. 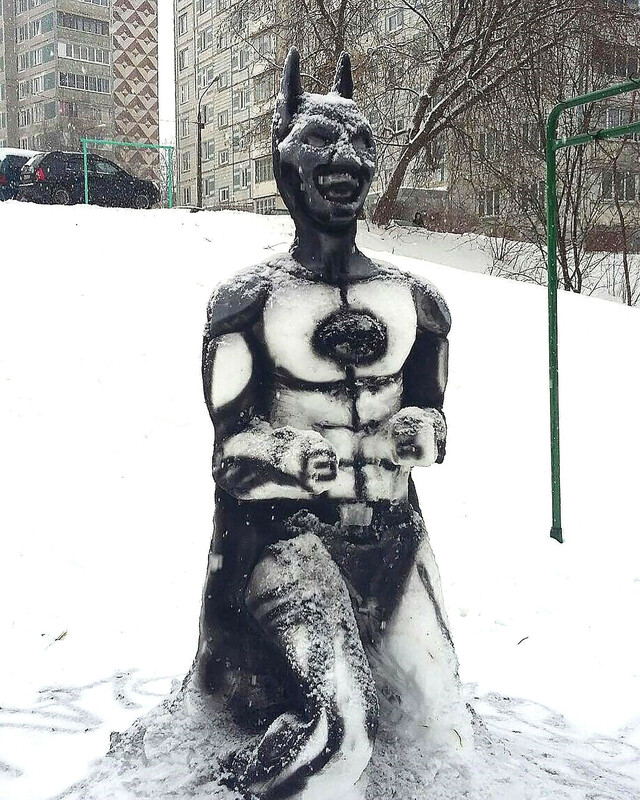 Other snowmen are built to honor superheroes like Batman while some are simply born out of Russians’ limitless imaginations. 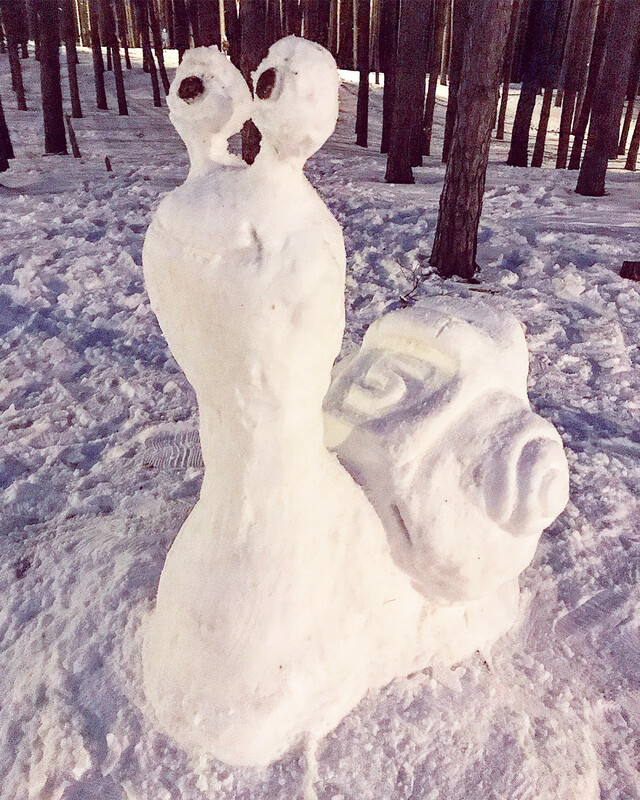 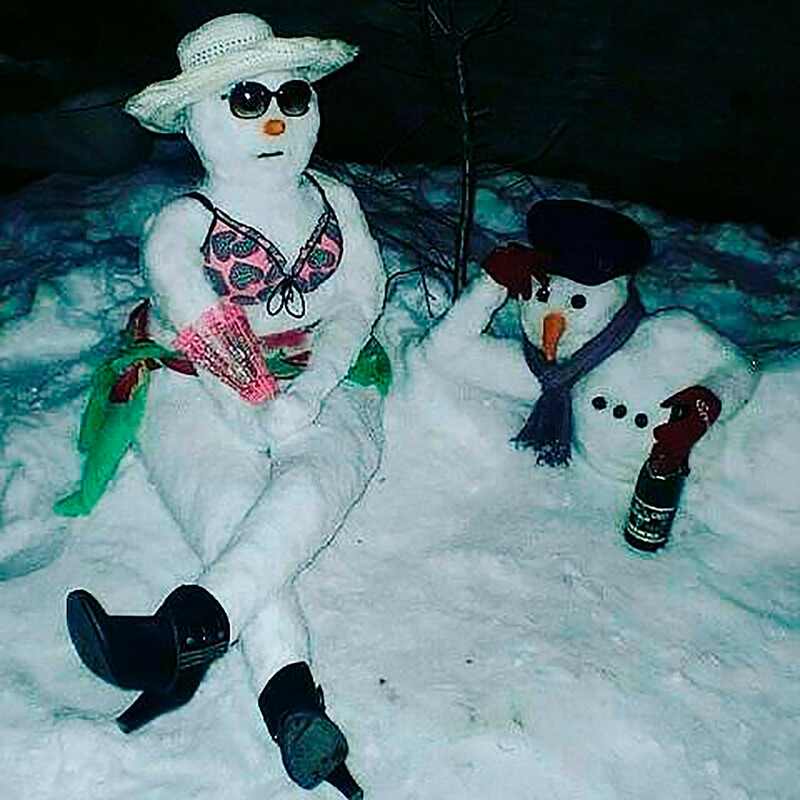 Instaweek: What do Russian snowmen look like?